I have never been to Miami, but I have always wanted to go! Now I know where to eat an awesome sandwich when I finally make it there. Me too…. this post makes me want to run out and make a sandwich. Or find a good restaurant. Not sure which. 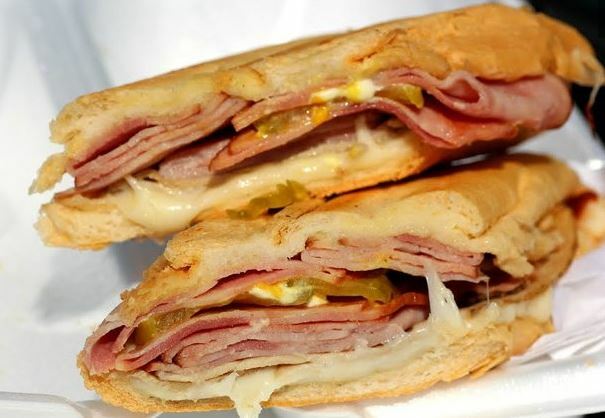 Oh man does that Cuban Sandwich look amazing. I love trying new places to eat. I won’t be going to Miami any time soon but would love to try some of those sandwiches! They look delicious! Wow! All of these look so good!! I’m going to hide my face because I’ve never had a cuban sandwich before. =X These look really good though! Oh my, I totally need to try more of these. Islas Canarias sounds like it would be a good one to start with. I really like Cuban sandwiches. I would like to try one of the famous ones in Miami. 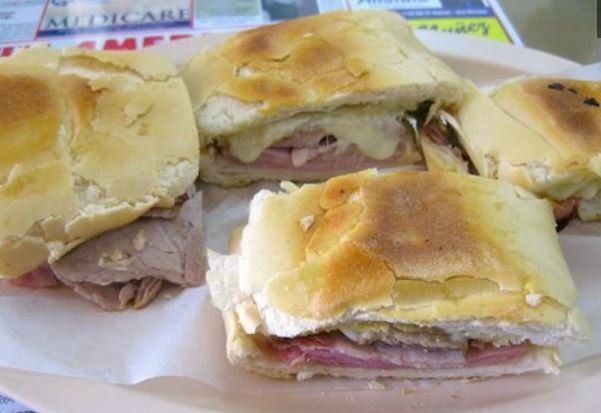 I’ve never had a Cuban sandwich but after seeing these pictures, it looks like something I’d love to try. Thanks for sharing! I love both Miami and cuban sammies so I definitely need to save this post for future reference. It must have been so fun and delicious researching this post! All those sandwiches looked really awesome. I’d eat them all. All of these sandwiches look good. 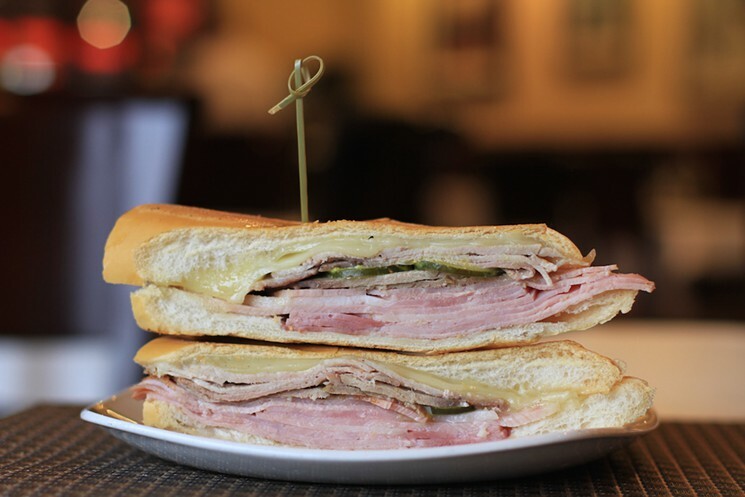 We have a local restaurant that make a pretty good Cuban sandwich. I never had a Cuban sandwich. All the sandwiches you featured are mouth watering. I am not from Miami but I love me a Cuban sandwich. These all look so good. Wow. They look uber delicious that’s for sure. 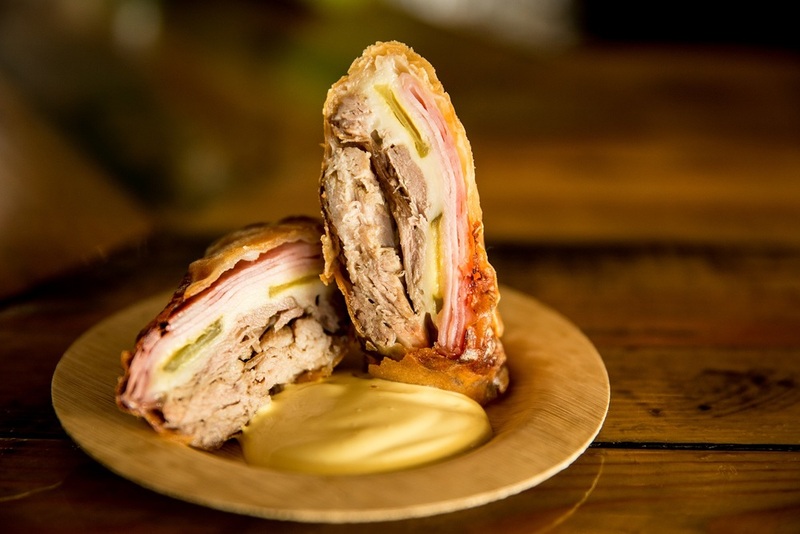 I’ve never been to Miami nor had a Cuban sandwich but now I’m wishing I did. They look great! 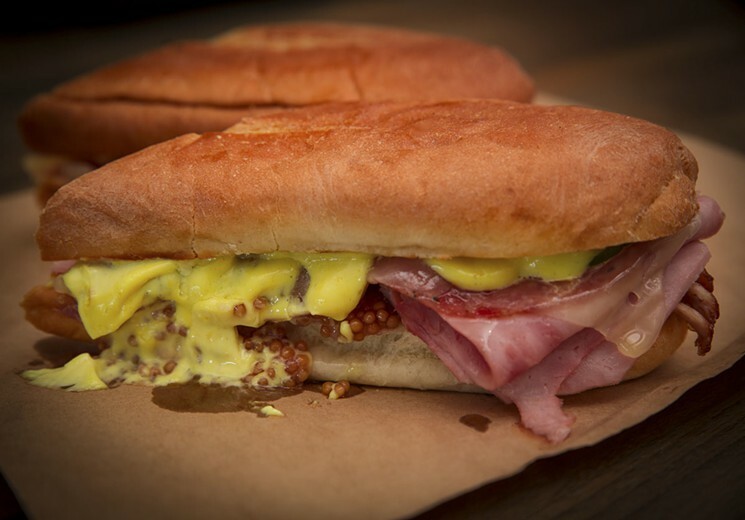 This is a great round up of places/ Cuban sandwiches! We don’t have a lot of places like that here in Seattle so I may have to put this on a travel list! I love Cuban sandwiches! I’ll be in Miami next month so I definitely have to check these spots out. Thanks for sharing. I love those sandwiches. I’m going to have to try them. 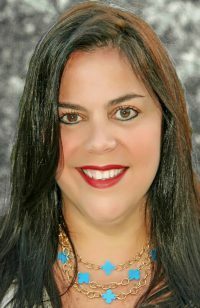 Miami is the place to go for Cuban Cuisine. I think the sandwiches look great. I bet in Miami, they are amazing! My husband loves a good cuban sandwich. The first one looks amazing! I have actually never tried a cuban sandwich before! I love little hole in the wall places! They are ALWAYS the best! I don’t even think I’ve had a cuban sandwich or heard of it before! My dad likes to get cuban chicken. The seasoning is out of this world. They all look really good, but I think I would like the Spring Roll the best. I love when someone takes a classic like a sandwich and puts a really cool twist on it. I live in Key West so Cuban sandwiches I have tried so many I can’t remember although I really like Latin America but there’s not doubt I will be checking each location you mentioned even though I have a new journey as Vegan which is not easy!. Hi Idania, I saw your email and I’m trying to respond to you but I’m getting it back with errors, so here is what I was trying to send you. Thank you so much, I’m glad that you’re enjoying my blog. 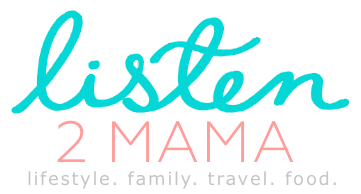 I had wanted to blog for about 2 years before I actually started. Then one day I finally decided to get started and I basically just began playing around with the WordPress templates and chose one that I liked. Then I just started blogging about all the topics that interest me. That was a year and a half ago! I promote the blog a lot on Facebook and Instagram, so I’ve increased my readership that way too. It’s a lot of hard work but I love it! Best of luck to you and I hope you keep reading my blog!